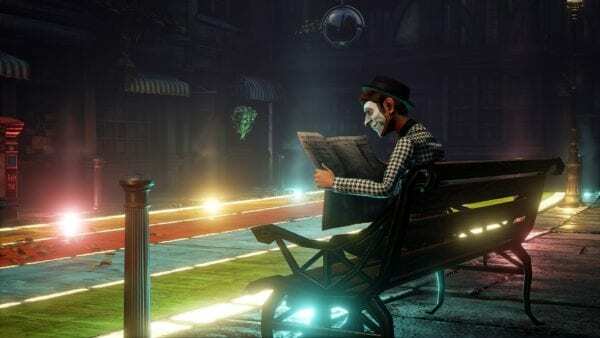 We Happy Few can be a tough game for the uninitiated. Underneath all of the smiles and the poetic ramblings of the world’s citizens lies an unforgiving survival game that will test your wits and your limits. The game isn’t for the feint of heart, as some threat lies around each and every corner. At times you won’t even see them until they spring into action and you have an entire town trying to kill you. In order to help you out, we’ve gathered a few essential tips to help you become the best damn survivor to have ever made it through the nightmare that is Joy. 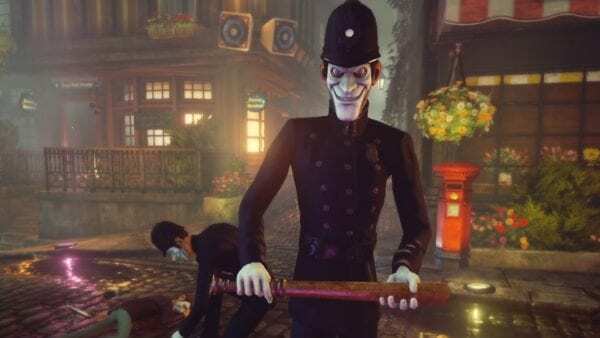 The act of simply having a weapon out in We Happy Few can be perceived as a threat, even if everyone else in the area has one out. Un-equipping a weapon is as simple as tapping the corresponding shoulder button for the item. If you do find yourself in need of a weapon for whatever reason, make sure to find a safe place to brandish it. If you can lure an enemy away or follow them until they’re alone, that would be best. 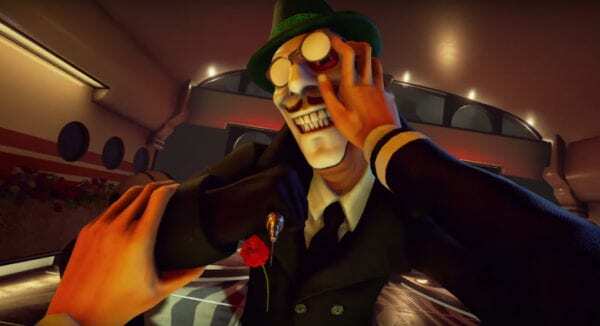 We Happy Few has a habit of sending anyone near a crime into a frenzy, which normally spells disaster for you. Weapons should always be a last resort, stay under the radar. 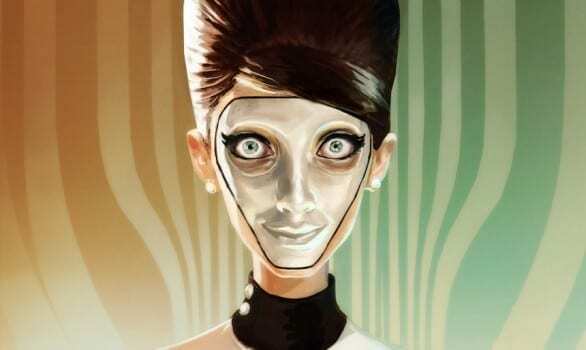 Hunger is one of the biggest challenges in We Happy Few. While thirst does indeed rear its ugly head, there are plenty of water sources scattered throughout the world. Food is a bit more of a rarity. You can always find some to steal, but that runs you the risk of being caught and subsequently beaten to death. Many times you’ll have to make do with what scraps you can find out in the street. Be careful, though; eating spoiled food can lead to you becoming extremely ill. This will induce vomiting, lower your stamina, and make it really difficult to do anything important. Managing your hunger becomes a little easier when you reach Maidenholm for the first time, as you’re more likely to find proper food. And if you do contract food poisoning from eating the rotten stuff, you can always recover by drinking some Sick Up Tea. If you remember only one thing, let it be that weapons can in fact break, even in the middle of battle. There’s nothing worse than thinking you’ve got a fight in the bag against five Wastrels only to have that branch you’ve been wielding disintegrate right before your very eyes. It can often spell death for you, especially if it happens when you’re backed into a corner with no exits in sight. Always keep stock of your weapons’ durability. The same goes for other items such as Jimmy Bars and Shovels. If they break, you need to make or find a new one. If you only have one weapon slot unlocked, having a weapon break in the middle of battle can be very bad. Do not try to equip a new one unless you can find somewhere to hide. 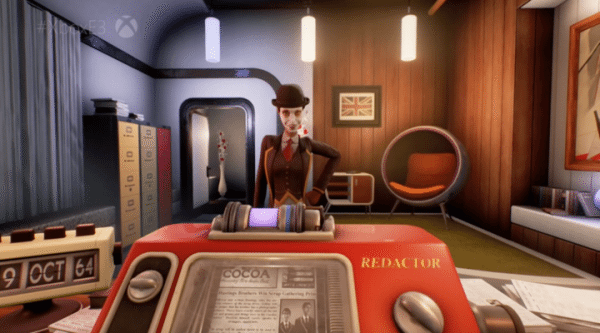 Bringing up inventory does not pause We Happy Few, and you can be killed while perusing your items. 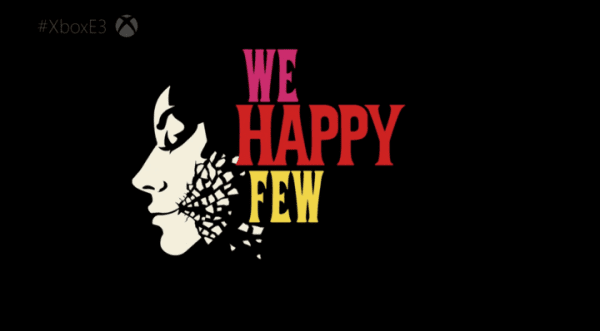 The citizens of We Happy Few’s world are naturally suspicious of anyone, especially you. If you start doing odd things they will start to stare and may even approach you. Normally, simply talking to them will dispel any reservations they may have, but sometimes they’ll automatically become violent. Your best best is to move normally throughout the world, and for those times when normal isn’t an option, throw people off your scent by going into stealth. Once in Maidenholm, the cops will immediately start getting suspicious if you run, crouch, or shove people around. There are also drugs you can take in-game to make you seem as if you’re on Joy. This will make everyone ignore you, but can have adverse effects on you. Always play it safe so that drugs and combat become a last resort, not a first option. Your goal is to survive and escape. The lower profile you keep, the better. If there are benches around you, go take a seat and wait for the NPCs’ suspicion to wear off. Do note that sitting down won’t matter if NPCs are already hostile towards you, though. Sometimes combat is unavoidable, so you may as well learn your way around some fisticuffs and weapons. Thankfully, although the combat is rudimentary in the beginning, you’re given just enough ability to make it out of a few scuffles. First instinct is usually to start swinging wildly at whoever is approaching. While that may help sometimes, particularly in tight areas, it will more often than not lead to you running out of stamina and getting beaten to a bloody pulp. Use your block and your shove to keep enemies at bay and control a fight. 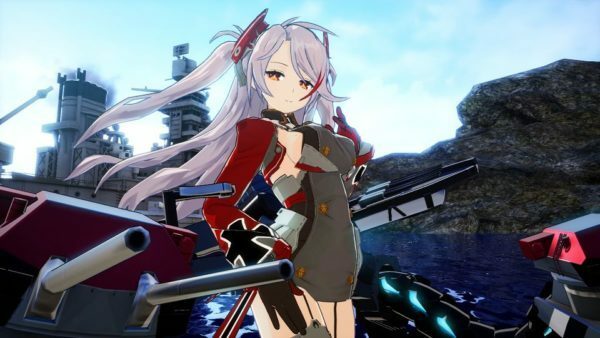 Blocking is done by holding the left trigger and mitigates all hand combat while lowering the amount of weapon damage you take. Blocking with a weapon lowers the amount of damage you take even more. Keep in mind that you can only block attacks from the front. Shoving does just that – it shoves an enemy back. If on stairs, you can keep them from coming up, or you can do my favorite thing in We Happy Few: push people from high places. A quick push using R3 can help get you out of a tight spot if you aren’t prepared for a big fight. 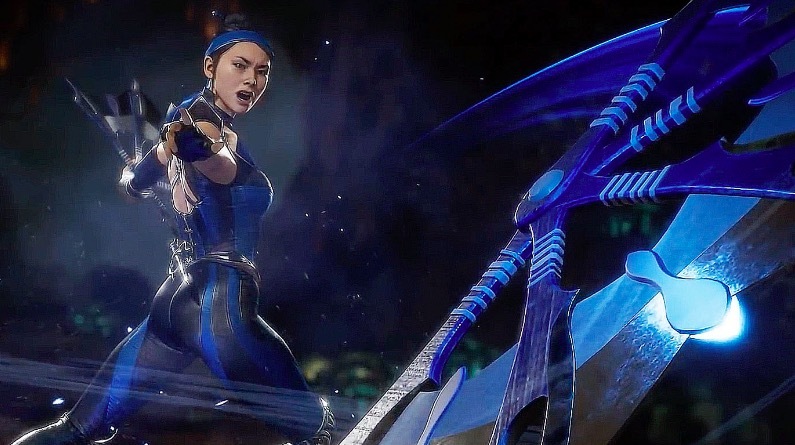 If an enemy is blocking, you can also break their guard by shoving them, then whacking them with your weapon. Do note that shoving takes up stamina as well. 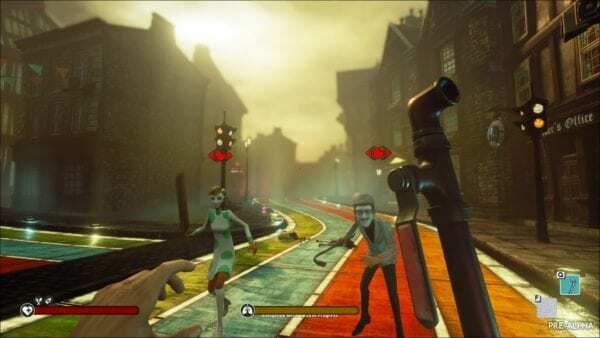 There’s water in We Happy Few, and a lot of it. Sometimes you’ll find yourself right near a beach, or a cliff overlooking some calm waters. Do not jump in, there is absolutely nothing in there for you but a cold death. The serene blue against the stark colors of the village may seem inviting, but stick to your goal of survival and escape. For more tips, tricks, and information on We Happy Few, be sure to check out our ever-expanding wiki.